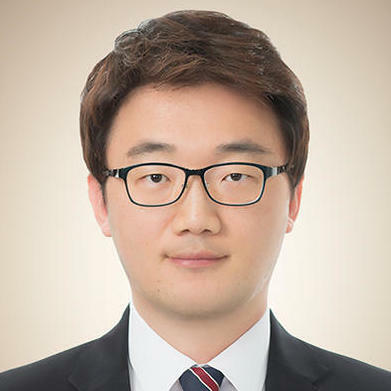 Daehoon Park is a business lawyer with extensive experience in commercial and corporate matters. His practice encompasses negotiating and drafting the full range of corporate documents, commercial and intellectual property agreements as well as litigating before federal and state courts. He has assisted businesses with incorporation, financing, regulation compliance, contractual and commercial documentation. ​He has also assisted startups with a whitepaper and token sales agreement for ICO as well as SEC regulation compliance.